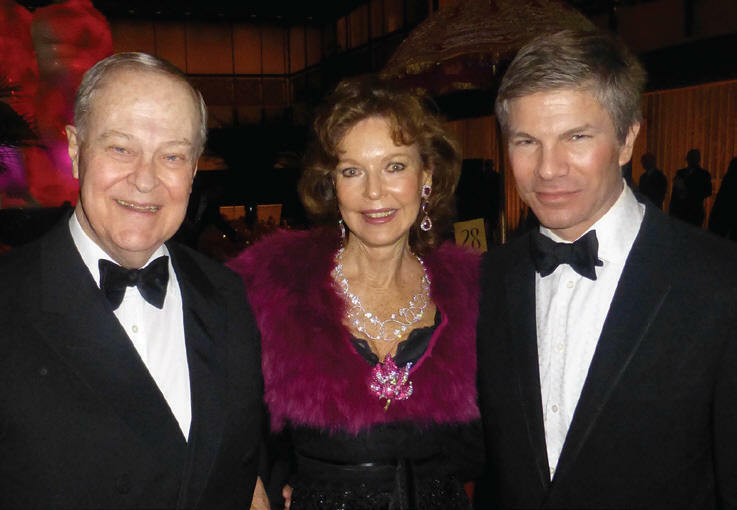 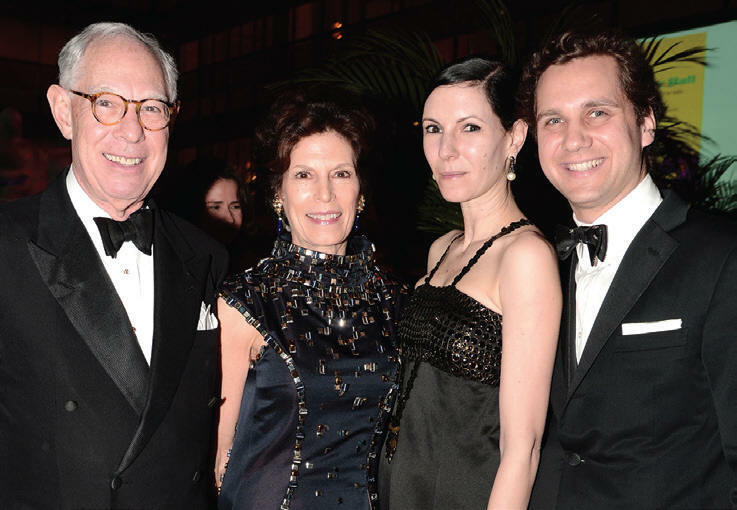 The School of American Ballet evoked the Orient at its 2013 Winter Ball: A Night in the Far East. 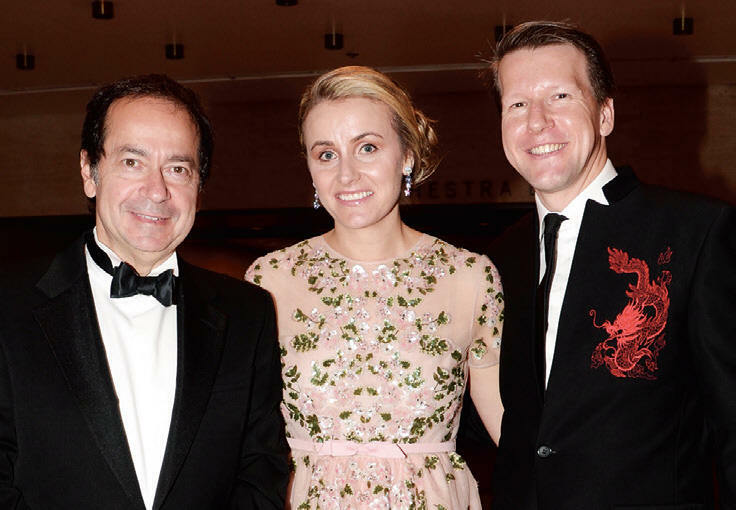 With decor designed by Ron Wendt and Philip McGrath, Lincoln Center’s David H. Koch Theater was transformed into a thematic tableau, featuring the jewels that inspired the evening’s theme: the Le Bal Oriental collection from corporate sponsor Van Cleef & Arpels. 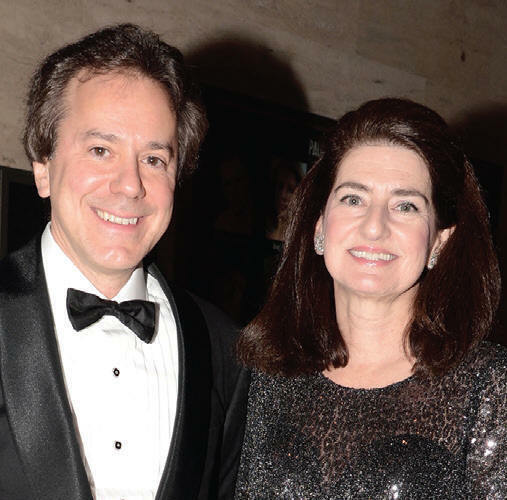 Corporate chair Nicolas Luchsinger joined chairs Coco Kopelman, Elizabeth Miller, Liz Peek, Betsy Pitts, Diana DiMenna, Julia Koch, Jenny Paulson, and Laura Weiser Zeckendorf for a glam dinner dance with over 400 guests from New York’s crème de la crème patrons of the arts. 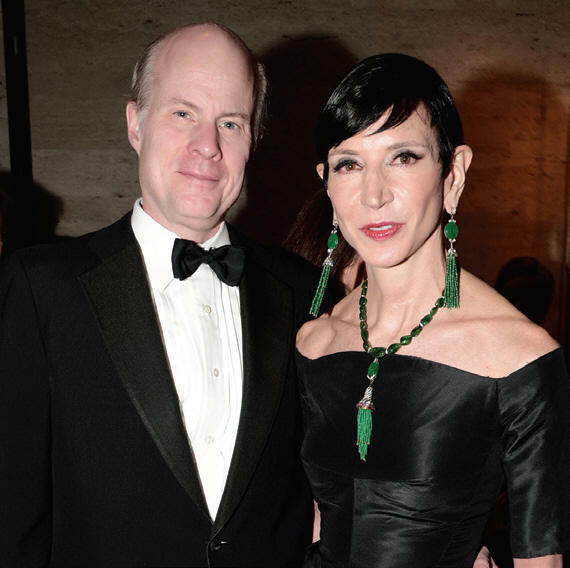 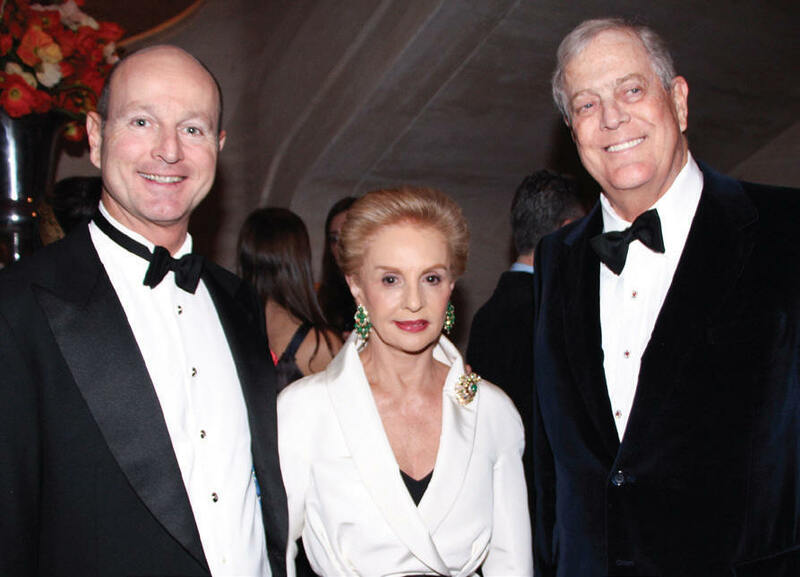 Attendees included Peter Martins, Mikhail Baryshnikov, Kelly Rutherford, Margo Langenberg, Fe Fendi, David Koch, Martin and Jean Shafi roff, John Paulson, William Lie Zeckendorf, Carolina Herrera, Frederick Koch, Arie and Coco Kopelman, Janna Bullock, Dr. Neil Sadick, and Amy Fine Collins. 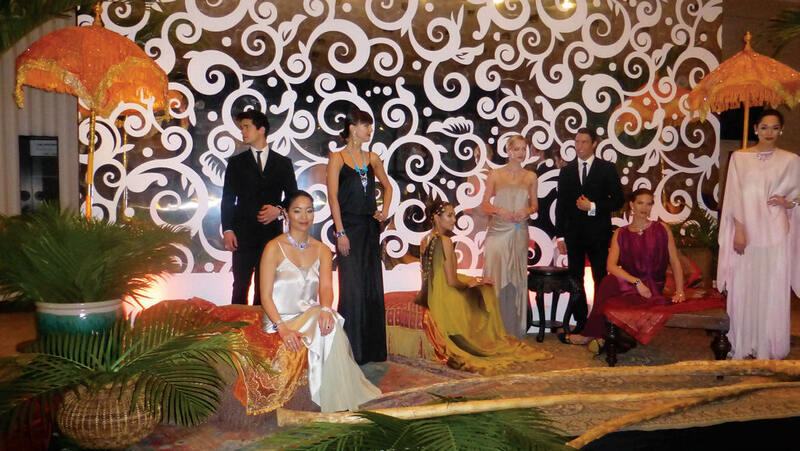 The festivities continued at The Encore after-party, where guests enjoyed dancing and dessert. 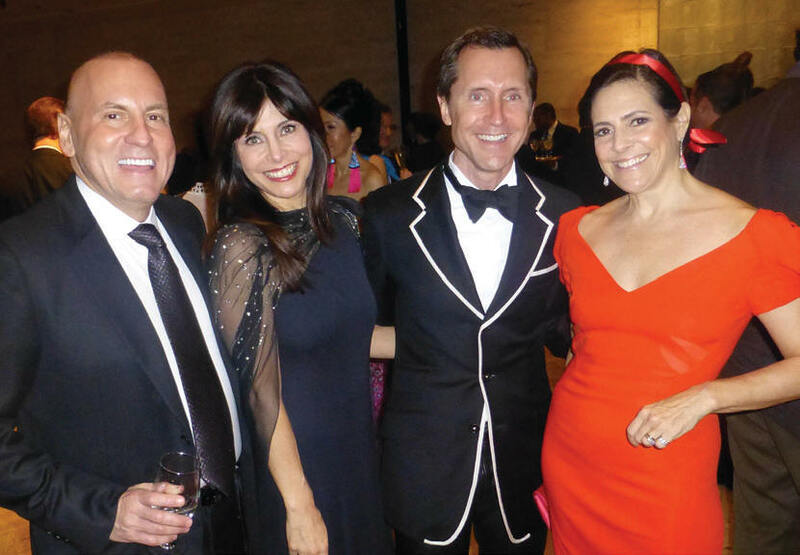 The evening raised more than $1.1 mil for SAB scholarships and school programs.